Ruby has a very creepy imaginary friend - wait till you read the description she made up! Ruby has a very creepy imaginary friend – wait till you read the description she made up! Ruby’s creepy imaginary friend, did you have one when you were a kid? 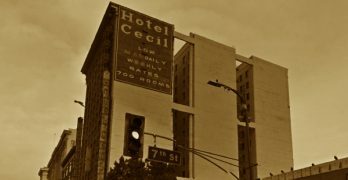 Wait till you read how she described it! 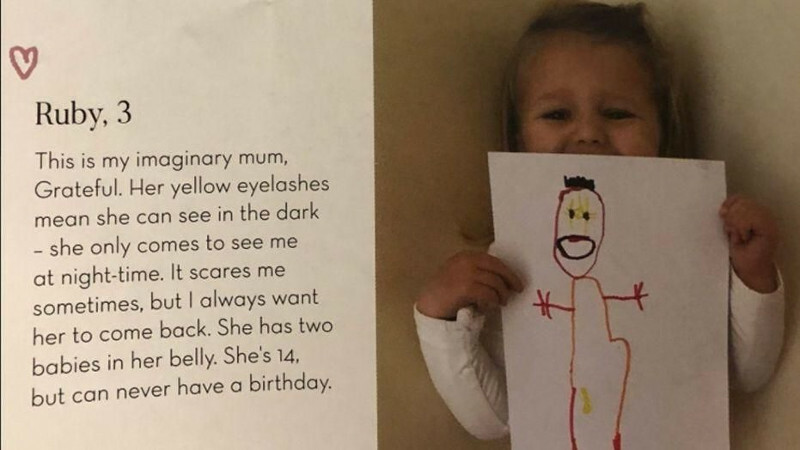 On Monday the 28th, actress Natalie Moralez posted a story about children’s imaginary friends, which featured a picture of 3-year-old Ruby holding a drawing of her own imaginary friend. 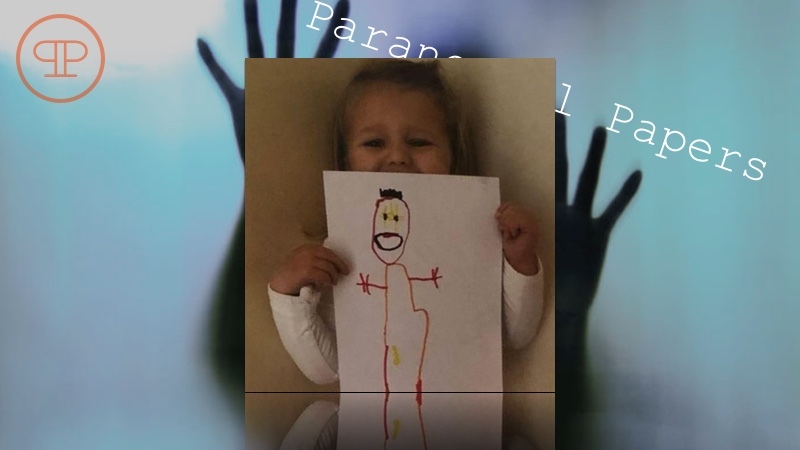 The picture itself really isn’t that creepy, it’s a stick figure drawing, much as one would expect from a 3-year old. 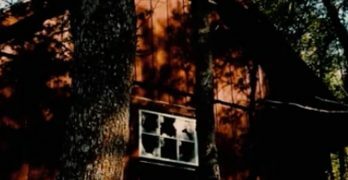 It is the description that goes with to the picture that is the stuff of nightmares, and some commenters on social media are convinced that Ruby could be getting visits from a ghost. It’s not unusual for children her age to have an imaginary friend. 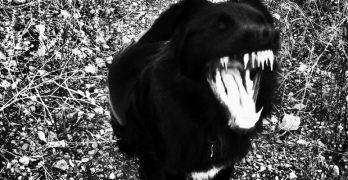 However, this one doesn’t seem to be friendly, as the description says that Ruby is sometimes afraid of her and that she only comes at night. Ruby says that her imaginary friend’s name is “Grateful”, which is an odd word for a 3-year-old to name something. She says that Grateful has two babies inside her, which indicates that Grateful is pregnant with twins. Grateful is 14 years old, which is odd because most imaginary friends are close to the child’s age. She also says that Grateful can’t have Birthdays, which seems to mean that she doesn’t age. Coupled with the comment and the peculiarities of Ruby’s description, this Tweet has generated a lot of interest. It had been liked over 87,000 times and shared around 22,000 times only days after being Tweeted. 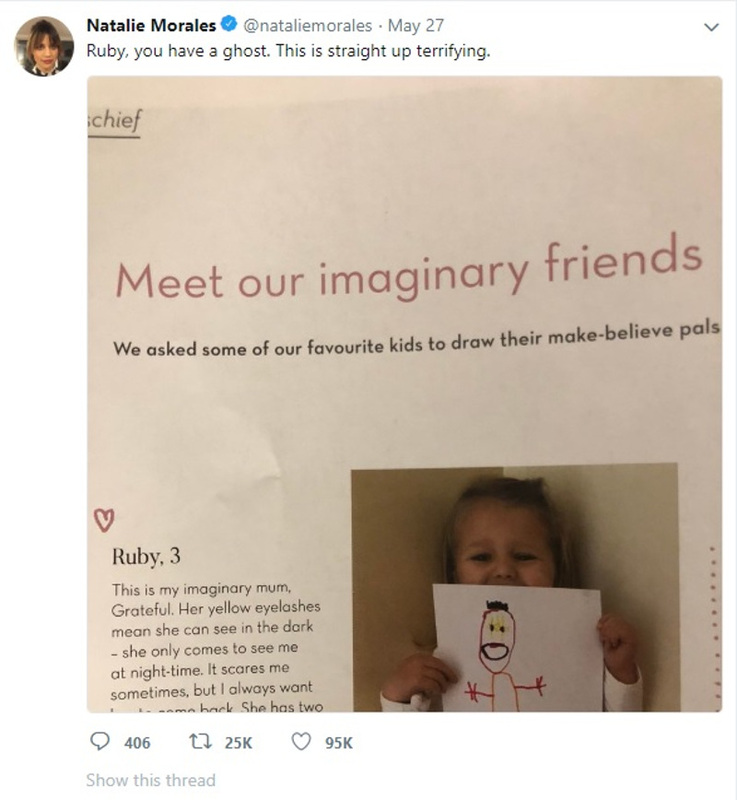 However, Ruby isn’t the first child to have a creepy imaginary friend , there are hundreds of comments on the Tweet where people have been sharing their own creepy kid and imaginary friend stories. Do you have one? Let us know in the comments!